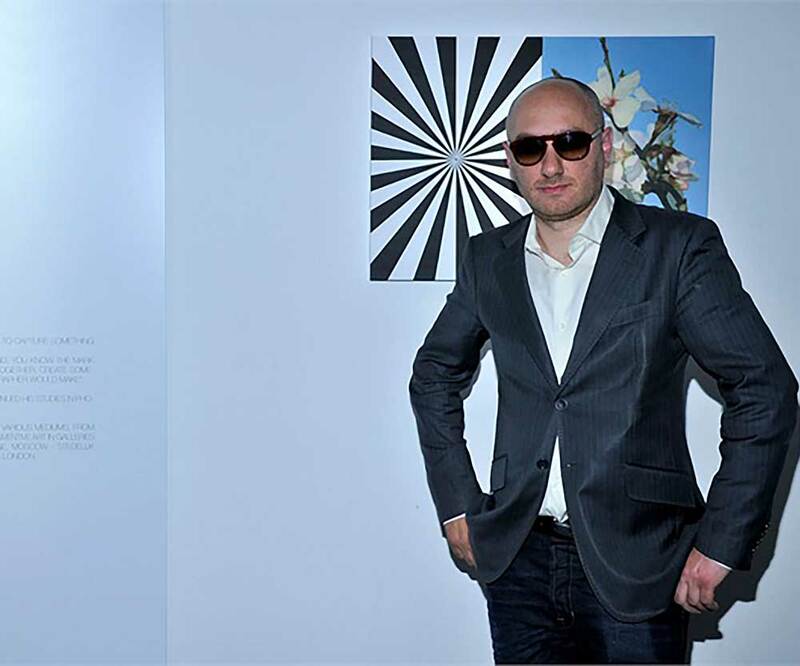 Mustafa Hulusi’s work combines a diverse series of references, including op art (optical art), Islamic art, advertising, and pop culture. Investigating how different visual “languages” shape our perception, his work explores the meaning of a publicised self and stardom. His work refers heavily to his Cypriot heritage, a combination of Middle Eastern and Western history. He often raises questions about the role of institutions in the art world and established his reputation with an extended series of “guerrilla” campaigns in which he saturated East London neighbourhoods with leaflets and posters. An exploration of the publicised self, referring to op art (optical art), advertising and pop culture. 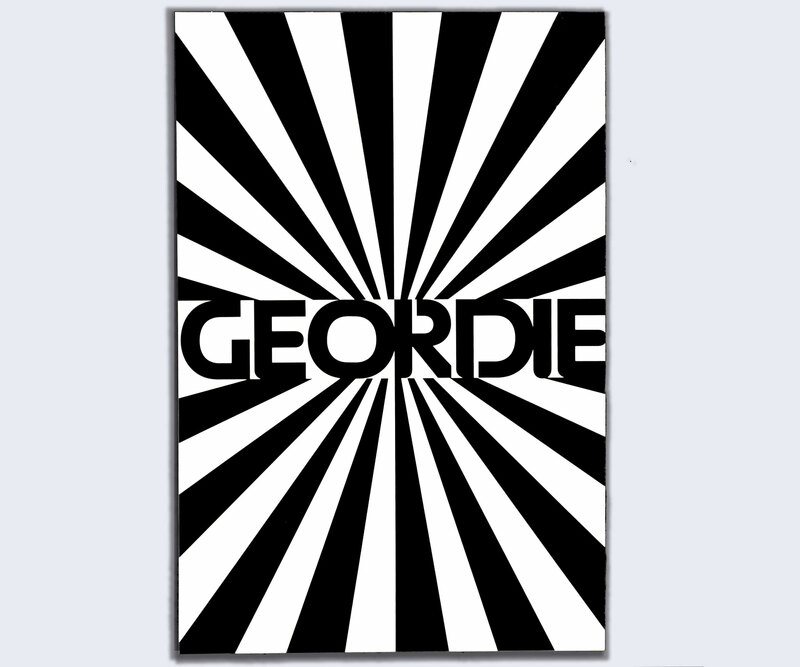 Geordie is a colloquial term describing someone from the city of Newcastle, England. 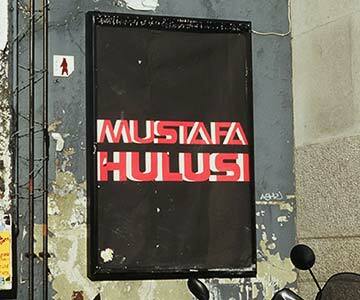 An example of Mustafa's early billboard interventions from the early 2000's, exploring pop branding and disrupting/exploring celebrity. An example of Mustafa's early guerilla artwork from the 1990s. 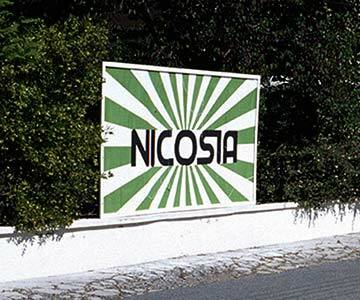 Nicosia is the capital of Cyprus, Mustafa's home country. 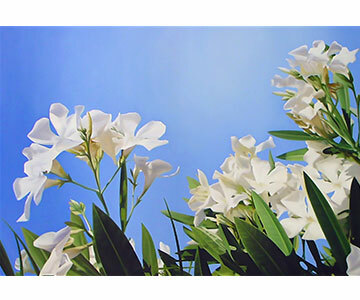 One of Mustafa's photo-realistic paintings of flowers from his native Cyprus. The decision to make photo-realistic paintings, after his extended work with flat graphical imagery, gives this aspect of Mustafa's work another layer of meaning. 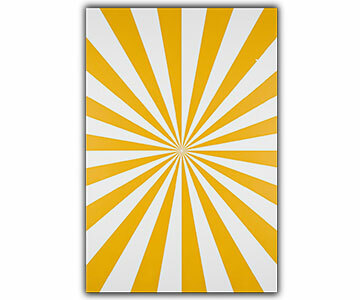 A classic example of Mustafa's iconic Expander series, referencing op art and pop imagery. An example of Mustafa's juxtaposing of different pop art references. 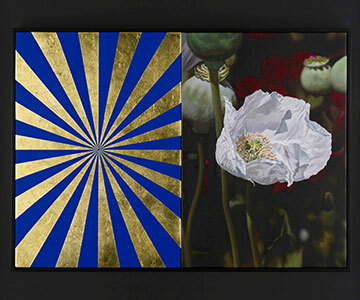 High value, gold-leafed op art (optical art) sits incongruously next to a photorealistic painting of a Cypriot flower. 2007 The Elysian Paintings, Republic of Cyprus at the 52nd International Exhibition of Contemporary Art of La Biennale di Venezia, Venice. 2006 Into Me/ Out of Me, PS1, New York; Kunst Werke, Berlin.